Bring Your Own Device (BYOD) programs have been popular with many organizations. But it hasn’t always been IT’s idea to have one. 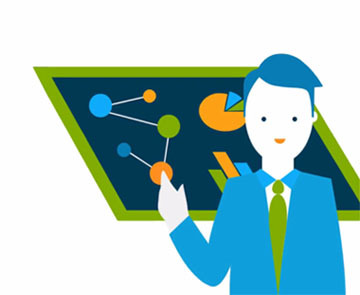 BYOD policies can be tough to manage and can add a great deal of IT risk to an organization. The good news is, there are ways that IT admins can make them work. With more and more employees interested in non-Windows devices, it’s easy to understand why BYOD makes sense. Organizations want to provide their employees with the best possible situation to help them be the most productive. Using the computer and mobile devices that are easiest for them makes a great deal of sense. Unfortunately, the wide variety of systems and devices can also be problematic and taxing for IT organizations. 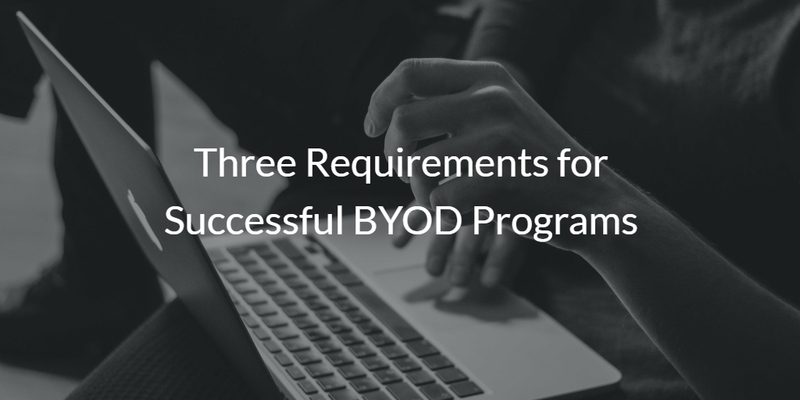 Here are three key areas you should focus on to help ensure that your BYOD program will be a success. 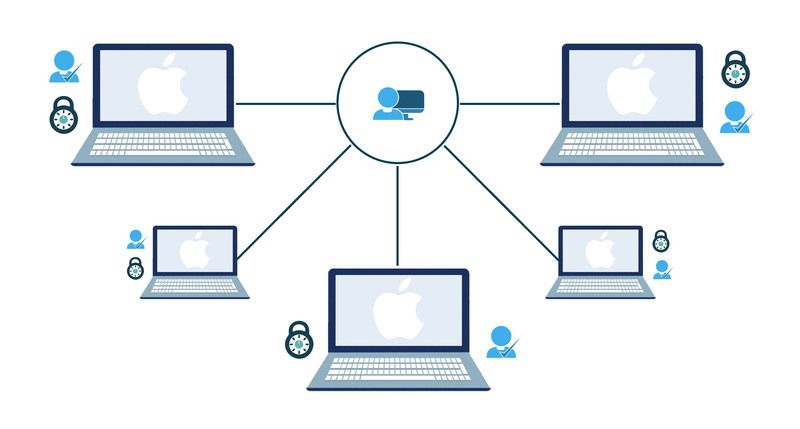 For your users’ laptops – whether they are Mac, Linux, or Windows – you’ll need a policy that can help you manage the device. There’s no doubt that your users will have your organization’s confidential data on their machines. They may also end up needing help and support, so you’ll want to be able to access their machine to provide those services. As such, management tools are required to maintain access as well as security. There are a number of tools you’ll want to install to help make sure that those devices are safe and secure. These range from Directory-as-a-Service® to Automox for patching and other security tools. Make sure that your policies around BYOD are clear. 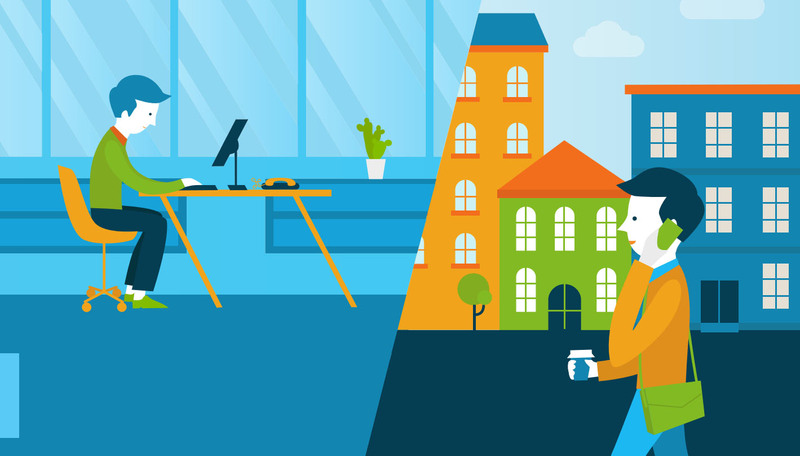 There’s often confusion over what an employee can and cannot do with their device. Further complicating the situation, organizations sometimes provide a stipend to cover the cost of the device. In these cases, though the end user may pick it out themselves, the device is really is owned by the organization. Other areas of concern involve ownership of apps and data. Companies need to have ownership of their intellectual property rights. Do your policies coincide with those? Ensure that your users know what they can and can’t do with their machines. But it’s just as important for them to know what the organization can do. For example, if they leave the organization, do you have the right to wipe all data? It’s critical to have clarity around BYOD policies as well as what you’ll do in the case of user violation. 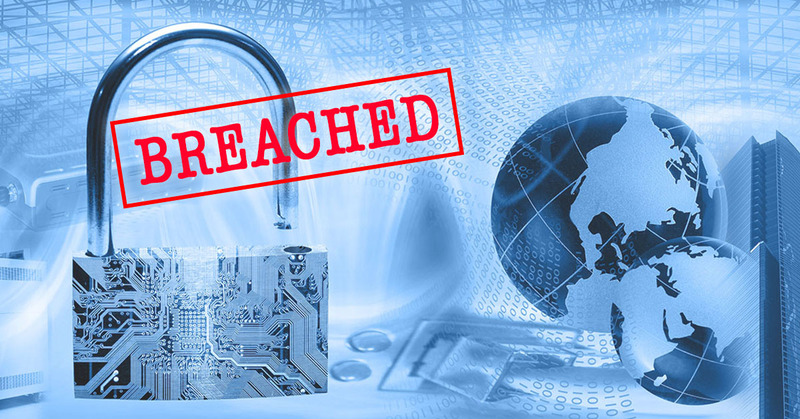 It’s going to happen – one of your users’ devices will be compromised. What do you do then? You want an action plan already in place to make sure that you aren’t figuring it out on the fly. So, ask and answer the important questions before the first breach occurs. How do you protect the organization, respect the user’s rights around their device, and resolve the breach? Unfortunately, a BYOD device is almost always a multi-purpose device. This adds risk since users will often do their personal work and other activities on the device. How will you handle the breach? Are you planning to wipe their machine clean and start over? What about their personal data? Anticipating those issues in advance is important – having a plan of attack is even better. Check out one of our slideshare presentations where we discuss five steps your organization can take to assure BYOD’s productivity and make your business move faster while remaining secure. BYOD isn’t an easy policy to create and enforce, but you can make it work. A core part of success with BYOD is controlling the portions that you can. A cloud identity management platform will give your users the access to IT resources they need, but still give you, in IT, the control you need to make sure the organization is kept safe and secure. Read this case study in how FullContact addressed their BYOD challenges using Directory-as-a-Service. If you would like to learn more about the key steps you can take to make your BYOD program more successful, drop us a note. 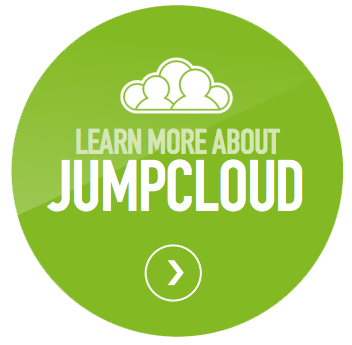 Alternatively, check out JumpCloud’s Directory-as-a-Service to help you with your BYOD program. Your first 10 users are free forever.